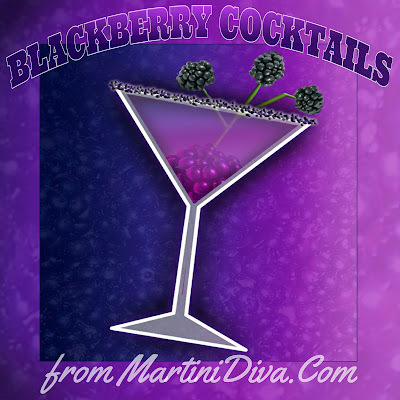 Blackberries are also called brambleberries, bramble, dewberry and thimbleberries. Blackberries in their natural state blackberries have one of the highest antioxidant levels of all fruits. The blackberry is part of 3 fruits that make a Boysenberry, the other two fruits are raspberry and Loganberry. Blackberry tea was used as a cure for dysentery during the Civil War. 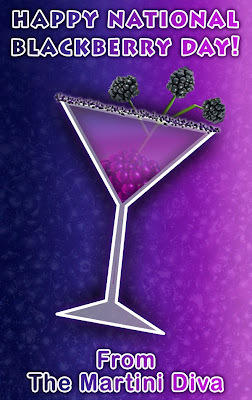 The ancient Greeks used blackberries as a cure for diseases of the mouth and throat as well as a preventative for gout. Blackberries are also very high in fiber and Vitamin C and E.